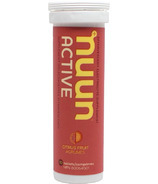 Nuun has a variety of hydration products to fit every hydration need, whether you're running a marathon or a marathon of errands! 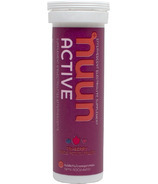 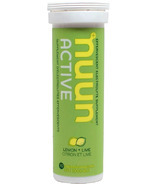 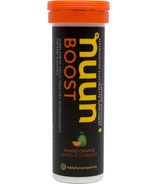 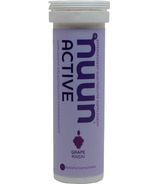 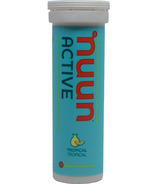 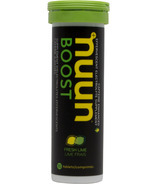 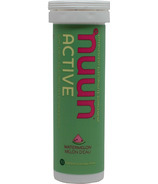 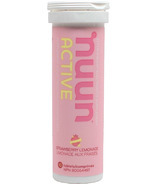 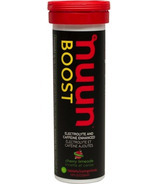 Nuun Active Hydration has essential electrolytes, no sugars and a light, refreshing taste! 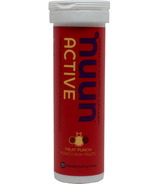 It can used by the best athletes in the world, the best spectators in world and those of us somewhere in between. 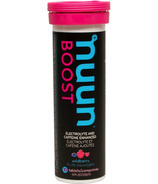 Nuun All Day was created to help increase the consumption of water, while providing a moderate blend of various vitamins and minerals to increase energy and fill in gaps that may exist within a normal diet.